Bitcoin’s price boomed again this month from $6,962.6 to $7,720.27 in less than one hour. The best fact is that this is the fastest increase to date! Like anything crypto rumour was rife but the most credible reason seems to be the association with an Islamic scholar deeming cryptocurrency compliant with Islamic Sharia law. Islam is the fastest growing religion, with over 1.6 billion people worldwide. It’s vital to note this importance because currency without intrinsic value is forbidden to Muslims, as is lending money with high-interest rates, formally known as usury. Bitcoin has been on a downtrend and trading bearishly. The price of bitcoin can often be swayed by positive or negative news in the cryptocurrency space but the correlation between the release of the news and latest study must have had some influence in the recent rise as it was nearly at the exact moment of release to the media. 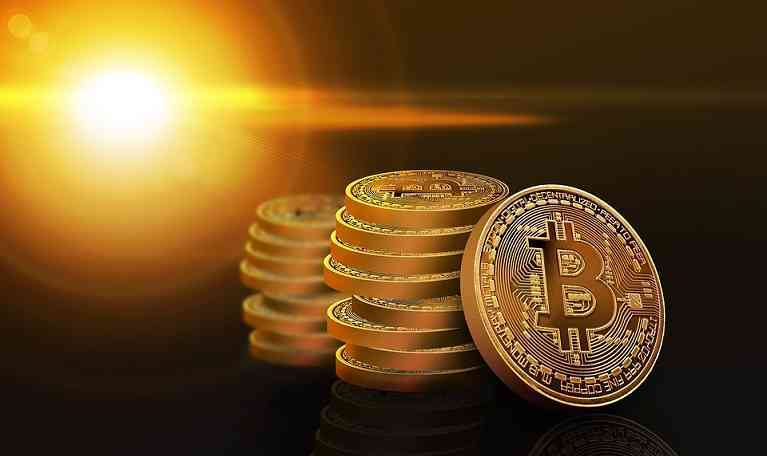 The study, by Muhammad Abu-Bakar of Blossom Finance in Indonesia, explored the functionality of bitcoin and other cryptocurrencies to determine whether they fit with Islam’s strict definitions of money. said Matthew Martin, CEO of Blossom Finance. The study’s author points to the fact that bitcoin is recognised as a legal currency in Germany and therefore qualifies as Islamic money in that country. In terms of mass adoption and acceptance, its massive. Muslims account for nearly one-quarter of the earth’s population. If at least approved by more Islamic scholars on a religious level making it morally acceptable the decision could remove the stigma and open the market to many new investors previously avoiding the commodity. Despite a choppy 2018, Bitcoin is here to stay as it continues to be the US Dollar of the crypto world. It’s important to note that as usual, many of the lesser tokens and coins rose at a similar rate as Bitcoin. A harsh reality is that the success of the asset class is pegged to Bitcoin. This said, with the Muslim world’s adoption of the crypto revolution is another step in the right direction towards mainstream adoption.